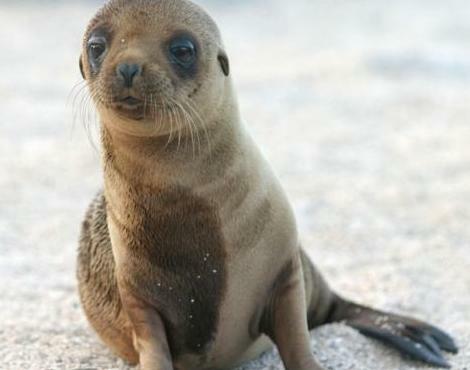 In an average year, approximately 200 California Sea Lion pups would strand, (lose the company of their mother and end up stranded on a beach alone). So far this year, that number is in the thousands – and it’s still early. Rescue groups are at full capacity and are being forced to make heart-breaking decisions – which pups to save and which to euthanize because of lack of space and resources for rehabilitation or medical needs. But sea lions are not the only ones suffering, sea and shore birds are also in trouble. There are two main reasons for this being cited by scientists: the first is warming oceans that are driving prey further afield, sending mother sea lions further away from their pups to hunt. This leaves the pups vulnerable and without food for longer and longer stretches of time. 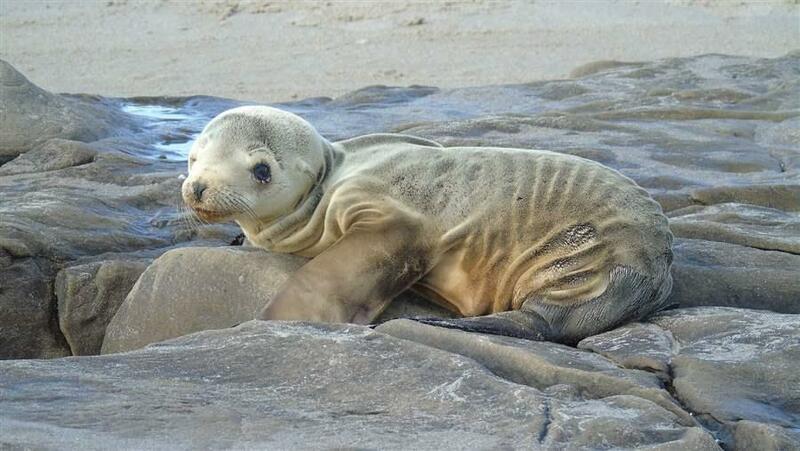 As they begin to starve, they leave the Channel islands where they are born, usually to end up stranded or dead. The second reason also has to do with the food supply: west coast fishing managers have long been concerned with the depletion of forage fish (sardines, anchovies, sivversides, smelt, etc.) Commercial fishing operations are fishing them to near extirpation levels on the west coast. BUT – unlike with warming oceans, there is good news regarding forage fish: on March 10th, the Pacific Fishery Management Council voted to prohibit fishing of dozens of these species. This should certainly help the sea lions and marine birds who depend on them for food in future years. But what about this year? There IS something you can do: Report any marine mammal or shore bird strandings to a rescue organization (see below) and if you can, donate to one of these groups to help provide much needed food and medications – crucially important this year, when numbers are so high. Even small amounts will make a difference. The California Stranding Network 1-866-767-6114 will connect you to your closest rescue organization so you can report a stranding, and if possible, they will send someone to rescue and tend to the stranded animal. You can also click the Bird and Marine Mammal Rescue link at the top of this page to find local Santa Monica Bay rescue groups.